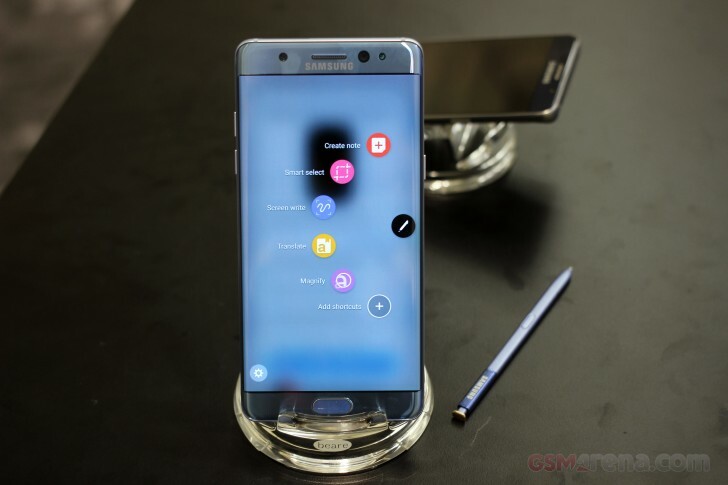 T-Mobile – one of the Big Four carriers in the US – has announced that it will resume sales ofthe Samsung Galaxy Note7 in the country beginning October 5 (tomorrow). The phablet will be available for purchase through the carrier’s website as well as offline stores. With this, the magenta carrier joins Sprint and Verizon who have been selling the new, safer version of the phone for the past couple of weeks. So now, AT&T is the only carrier among the Big Four that has yet to resume Galaxy Note7 sales, or at-least announce when it would do so.